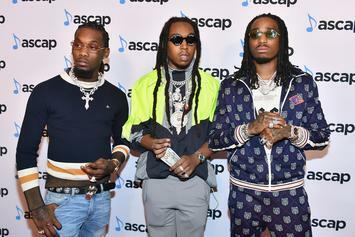 Quavo said the lawsuit hasn't even reached his desk. 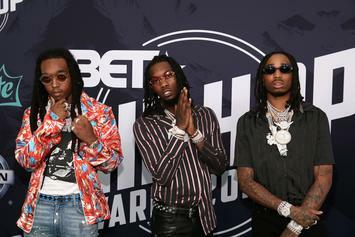 Migos are being sued by M.O.S. for reportedly stealing "Walk It Talk It."